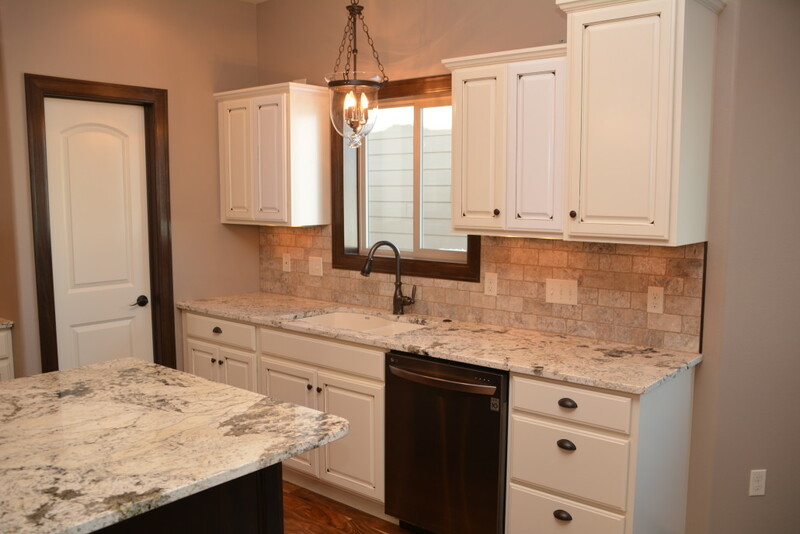 See this gorgeous twin home with stainless steel appliances and high-end finishes. This gorgeous home was recently completed by Loyalty Homes LLC, and has really sharp, modern features like two-toned kitchen cabinets, granite countertops and a wet bar in the basement. 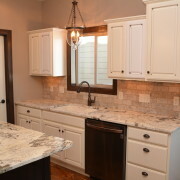 We're your trusted partner for building a custom home or twin home in Sioux Falls. Let us create the home of your dreams - on budget and on time! Whether you're ready to build or just wondering what you can afford - call us today to set up a no obligation consultation.